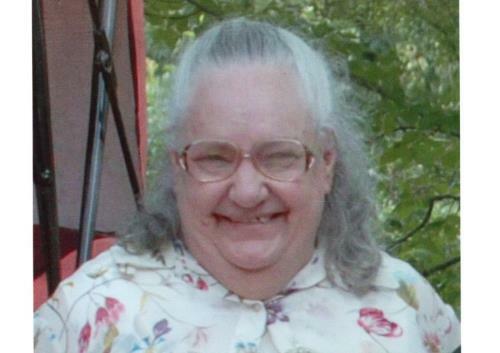 Myrtle Condra, 77, passed away Friday, January 18, 2019 at her daughter’s residence in Virginia Beach, Virginia. She lived in Jasper, Tn. her entire life until she recently moved to Virginia. She was of Baptist faith. Preceding her in death are her parents, George Cash and M. Pauline Haggard; husband, Vernon Condra; and daughter, Kim Condra. Survivors include her sons, Vernon E. (Erica) Condra, Thomas L Condra and David S Condra; daughters, Venessa (Steve) Bandanza and Virginia Willis; brother, Harrold Cash; sister, Wanda Phillips; six grandchildren and several great-grandchildren. Visitation will be Friday, Jan. 25, from 2-8 p.m. CST and Saturday, Jan. 26, from 9 a.m.-8 p.m. CST at Tate Funeral Home. The funeral service will be held Sunday, Jan. 27, at 1 p.m. in the chapel of the funeral home. Interment will follow at Sequatchie Valley Memorial Garden. Arrangements entrusted to Tate Funeral Home, 950 Mel Dixon Lane, Jasper, Tn. 423-942-9500.